Say goodbye to pain and hello to a happier, healthier life! With an array of therapies and services all under one roof, you can experience better health. 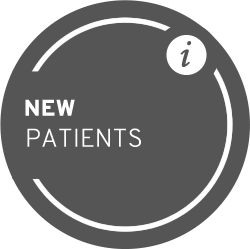 Dr. Kyle Brotherton looks forward to providing you with the customized care you need to enjoy revitalized health. Call today! Perhaps you’ve been plagued by persistent pain and are looking for natural, noninvasive solutions. Or maybe you simply want to maintain a high level of health. 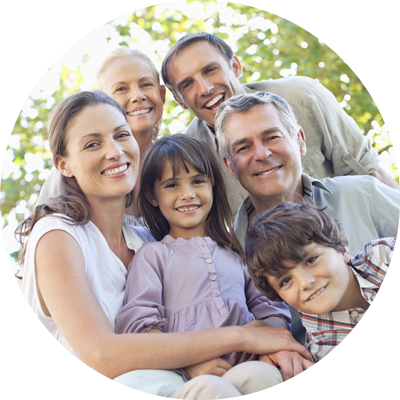 At AlignOK Chiropractic Wellness, we are passionate about providing patients of all ages with drug-free, effective solutions to help them live a healthy and abundant life. South OKC Chiropractor Dr. Kyle Brotherton will do whatever it takes to get his patients feeling better! Unfortunately, many people look at chiropractic care as their last resort, after they’ve gone the medical route which may include drugs and surgery. 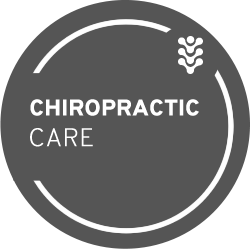 We encourage patients to consider chiropractic as their first choice for not only pain relief, but improved function and better overall health. Whether you have back or neck pain, headaches, sports injuries like shin splints, or foot pain from plantar fasciitis, we can help you return to all the activities in life you enjoy. While he provides care for a variety of conditions, Dr. Brotherton has developed quite the reputation for successfully treating many foot issues, even earning the nickname “the foot whisperer” among colleagues and patients. As a Doctor of Chiropractic, Dr. Kyle also can be considered a Doctor of Cause, because he seeks to identify the cause of your problem not just mask symptoms. "I'm not the guy to go to if you just want to get cracked," he says. "I'm about wellness and not offering a short-term fix. Taking a pill for something is like pulling the battery out of a smoke detector and not actually fixing the problem by putting the fire out." At our practice, you’ll find a comprehensive array of services designed to meet your health goals. These include acupuncture, chiropractic care, cold laser therapy, pressure wave/shockwave therapy, Zerona-Z6 body sculpting, vitamin & mineral injections, Lipo B "skinny shots", as well as custom "Foot Levelers" orthotics. At our practice, you'll find a comprehensive array of services designed to meet your health goals. 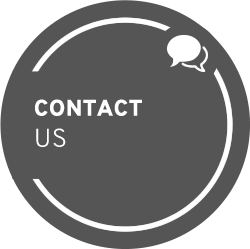 New to chiropractic or wondering what we could do to help you? We invite you to schedule a no-obligation consultation with our Chiropractor South OKC Dr. Brotherton. 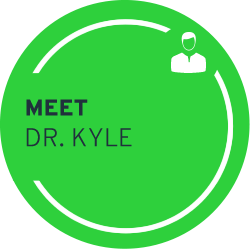 Dr. Kyle is very professional, gentle, and really listens! Highly recommend!